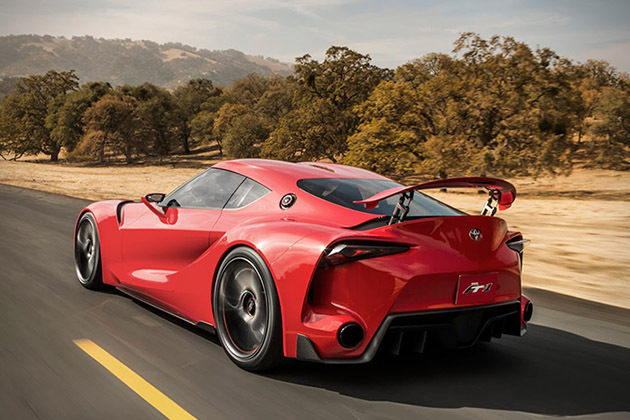 What’s it like to be in a roster that’s capable of reaching 0-60 MPH in just 2.9 seconds? 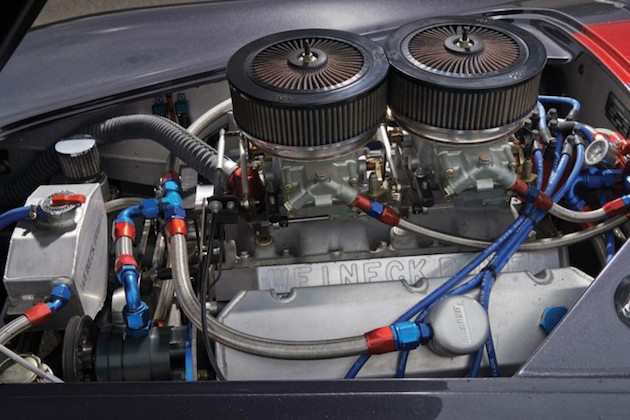 we’re clueless to be honest and that’s probably because only 15 of these Weineck Cobras with 780 cubic inch V8s were produce by the Bad Gandersheim, Germany based company Weineck Engineering that retailed t for almost $800,000 . 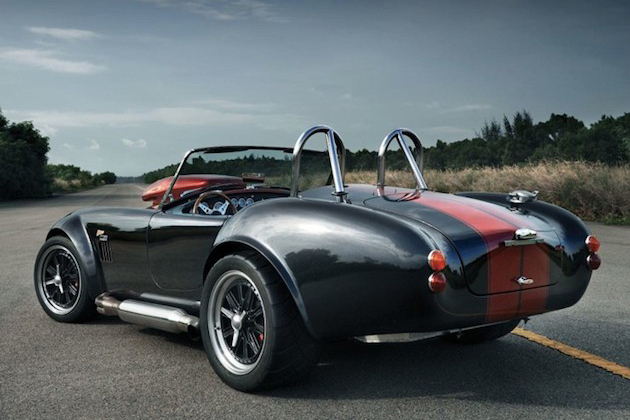 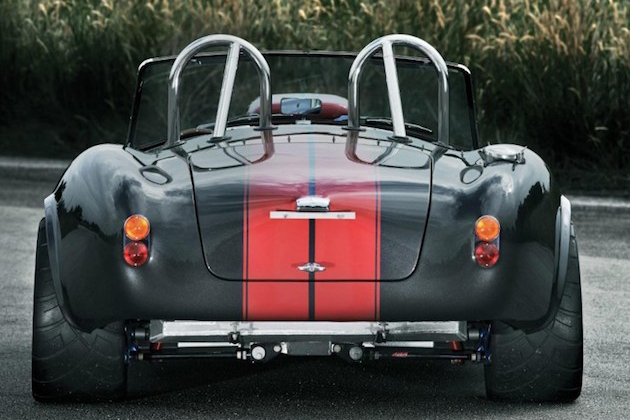 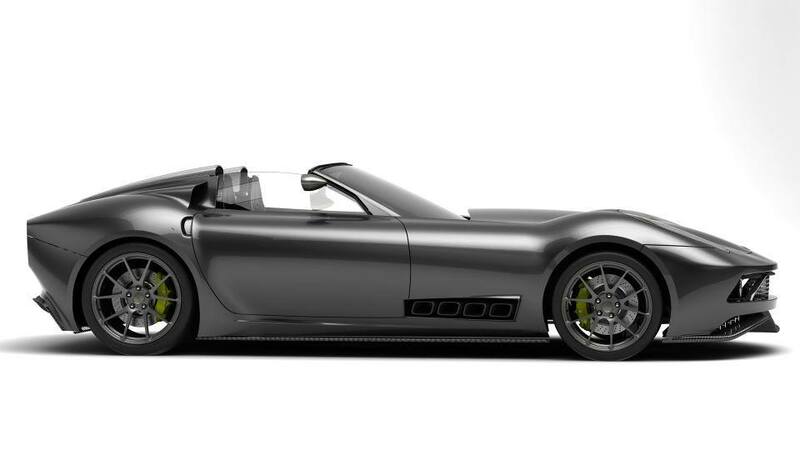 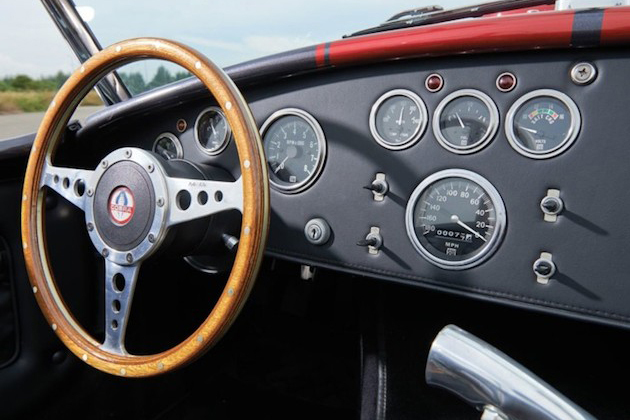 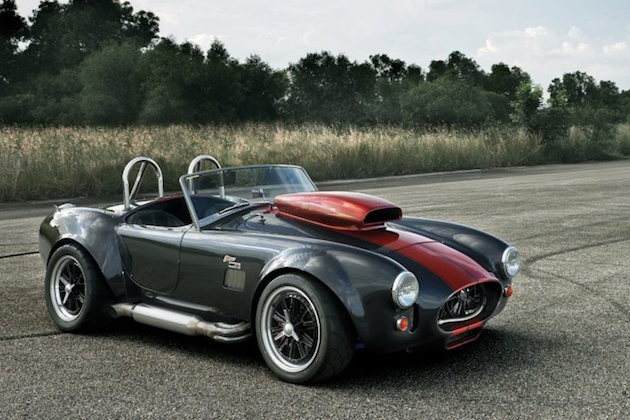 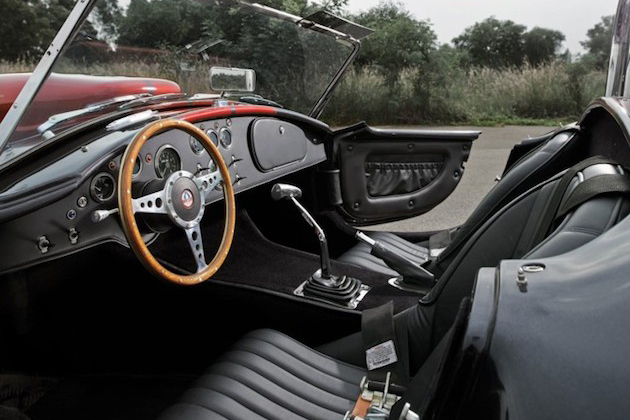 The Weineck Cobra 780 CUI Limited Edition includes custom-built engine by Donovan Engineering with Weineck Engineering pistons, crankshafts, connecting rods, and heads. 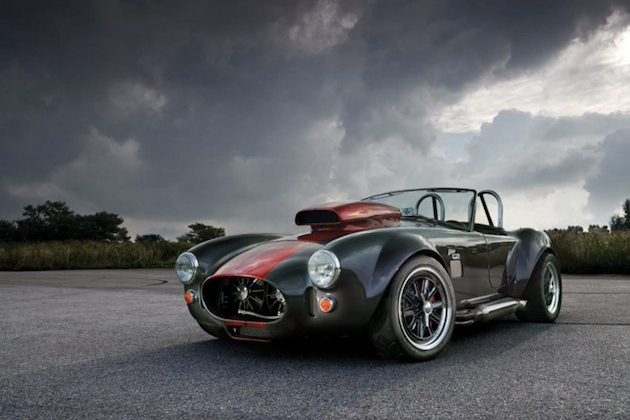 The hood scoop is not just a cosmetic add-on it required for its much needed air flow, when the Cobra hits 4,000+ RPMs shooting this bad body 0-100 in just 4.6 secs that’s all thanks for its NASCAR racing technology and the 12.9 liter V8 that produce a massive 1100+ hp. 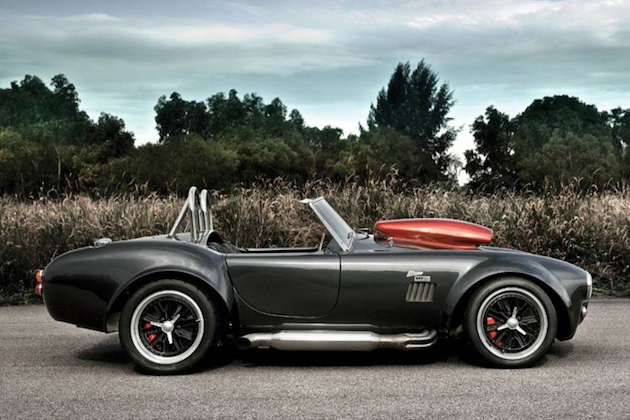 Some of the Weineck Cobras can go as high as 1350 hp for a few seconds. 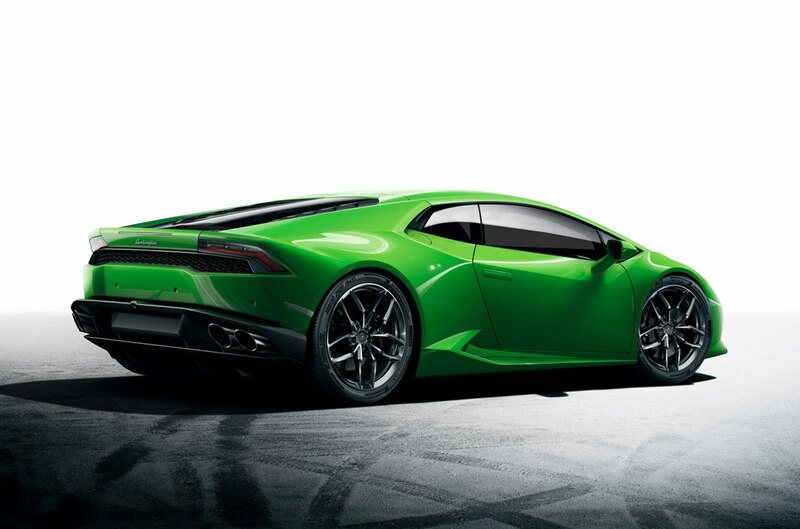 Here are some performance figures: 0-60mph/h 2.9 sec, 0-100mph 4.9 sec and 186 mhp comes in just 10 seconds. 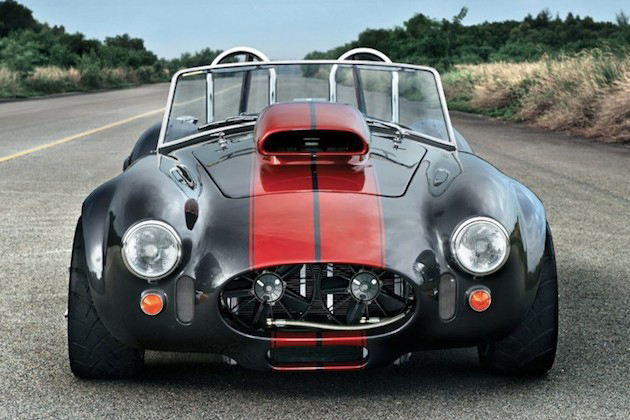 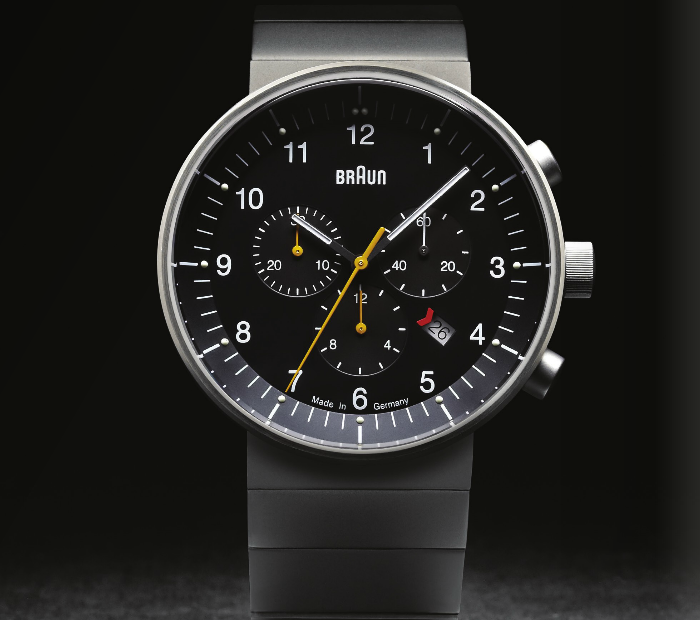 Lucky there will be one available at the Paris Auction held by RM Auctions in February.